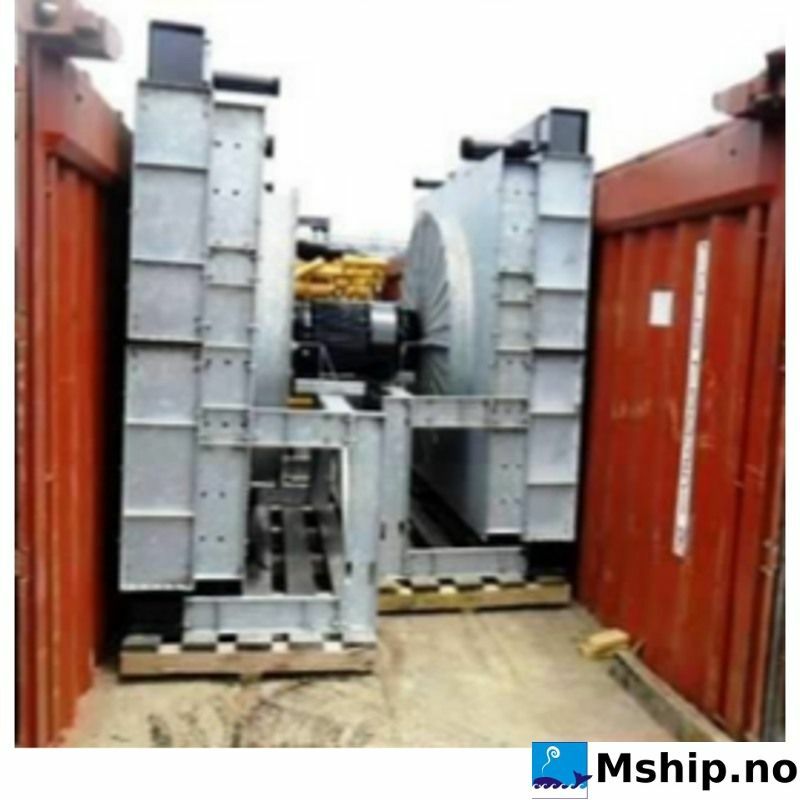 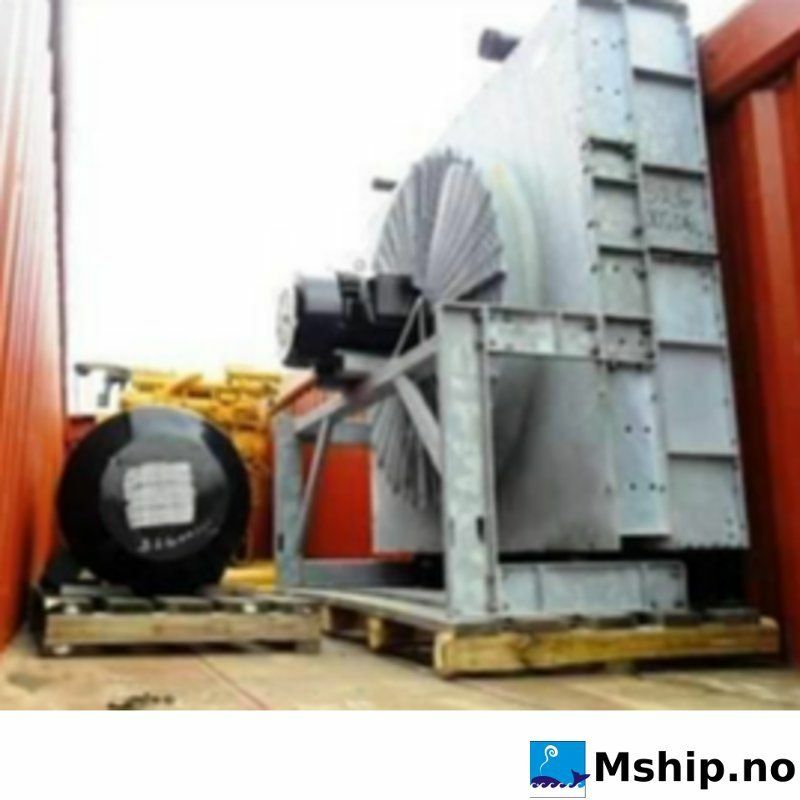 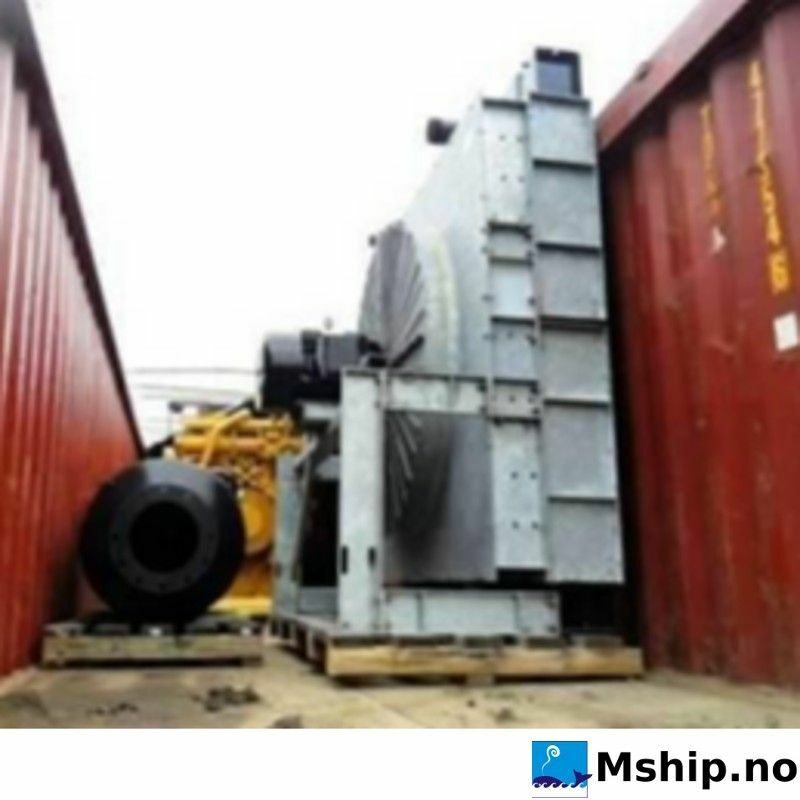 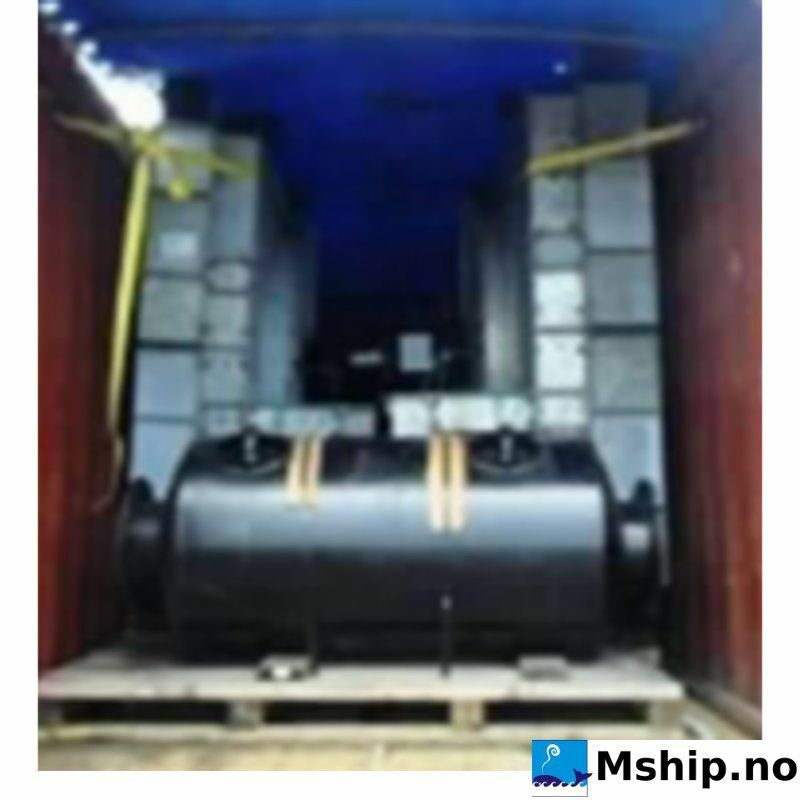 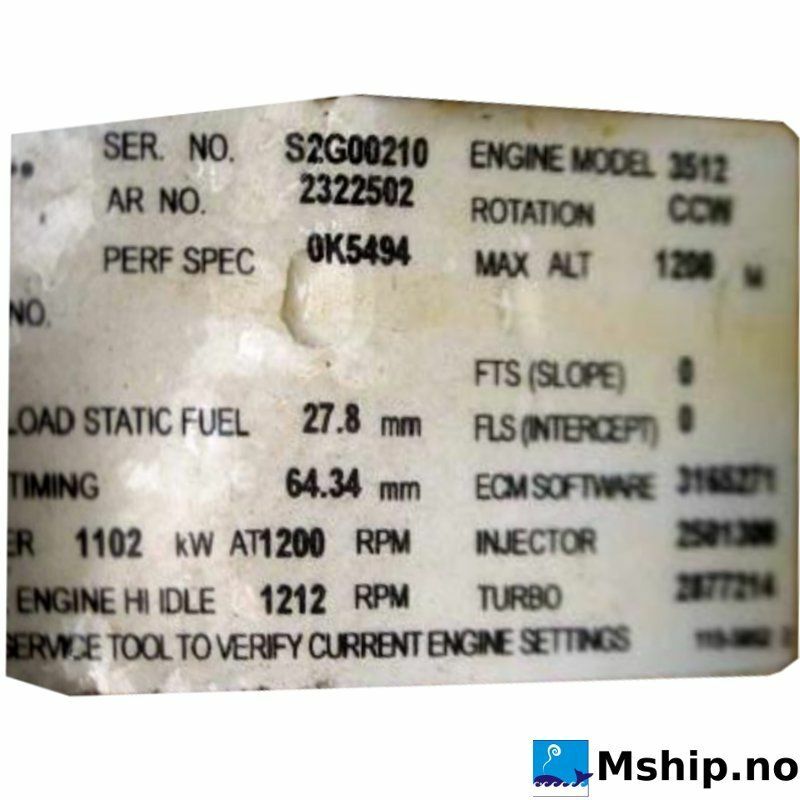 > Engines / equipment>Generator sets>Caterpillar 3512B Diesel generatorset offshore / onshore 1200 ekW - New unused unit. 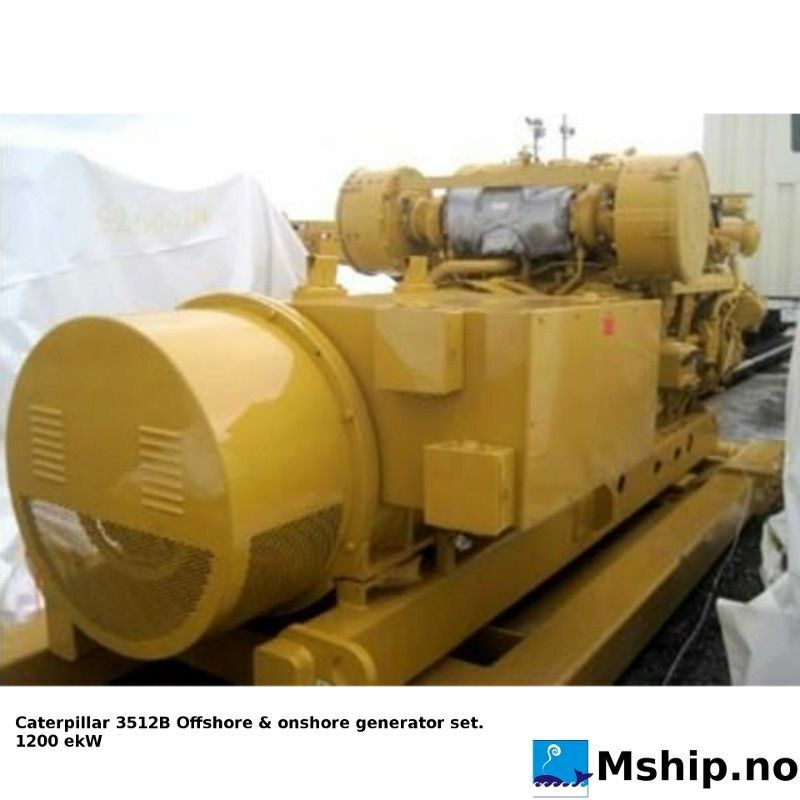 Caterpillar 3512B Diesel generatorset offshore / onshore 1200 ekW - New unused unit. 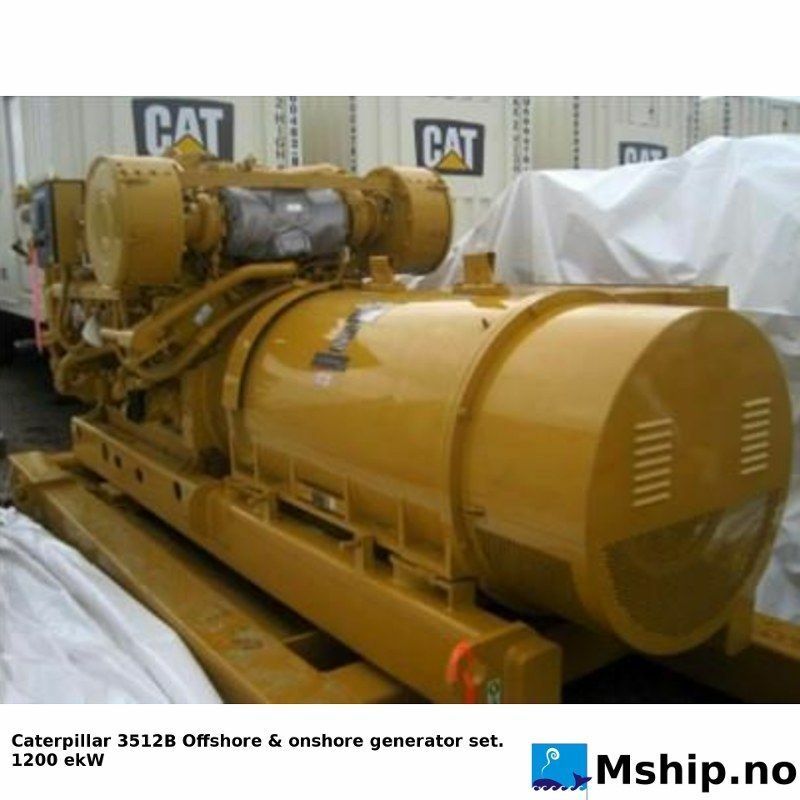 Caterpillar 3512B Diesel generator set offshore / onshore 1200 ekW - New unused unit.